In two years, Sol Power Sound has touched music from Venezuela to Ghana to Togo, with artists from Washington, DC (us, and Elikeh) to Tel-Aviv to Brooklyn. 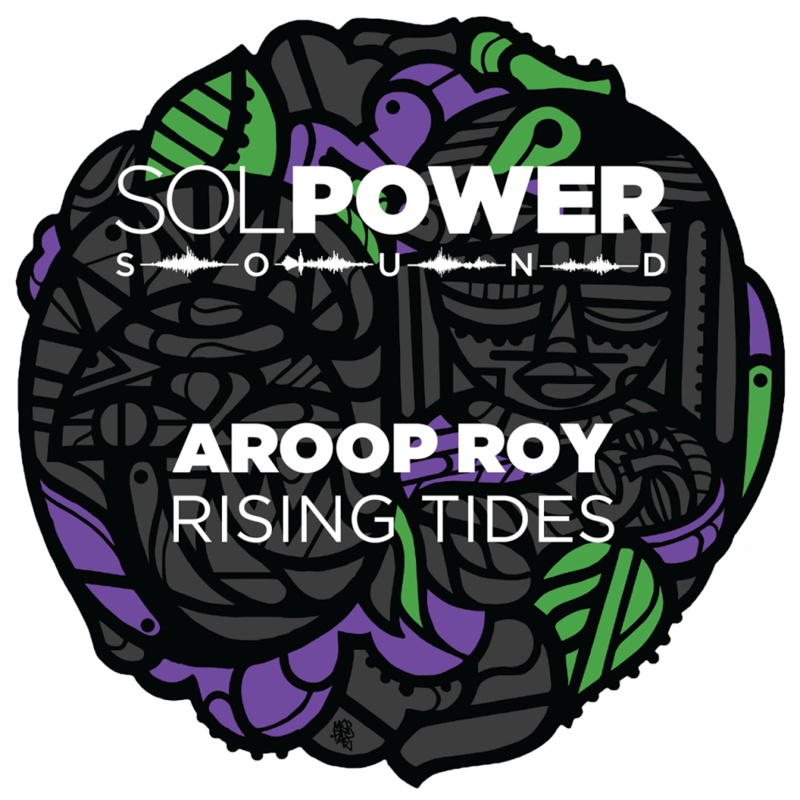 Currently in all of your most respected fine vinyl retailers is our fifth release, a two track afro-house EP from London producer Aroop Roy that adds Colombia and Malawi to the Sol Power visa booklet. The EP begins with ‘Tembandumba’, an epic and spiritual tribal dance (and fully licensed) reinterpretation of a Totó la Momposina classic. This journey of shifting rhythms, evolving filters, layered synths, and visceral percussion gradually builds into a fiery climax. The ‘vocal mix’ builds more patiently and is a natural opener, while the ‘club mix’ is arranged to mix perfectly into the peak time of any set. 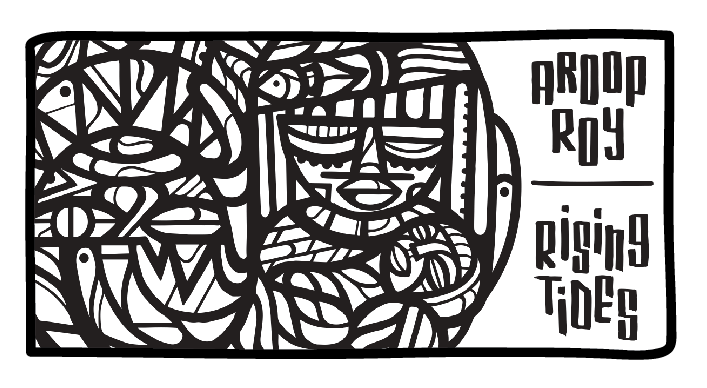 ‘Abale’ features Malawian vocalist Gasper Nali, who gained worldwide attention in 2015 performing ‘Abale Ndikuwuzeni’ with his hand-made Babatoni instrument. Gasper’s heart-felt vocals tell the story of how life has changed in his homeland. Aroop’s synth soundscape starts dissonant, dark, and tense but opens up into euphoric analog bliss. A perfect selection as the early morning sun peeks over the horizon.